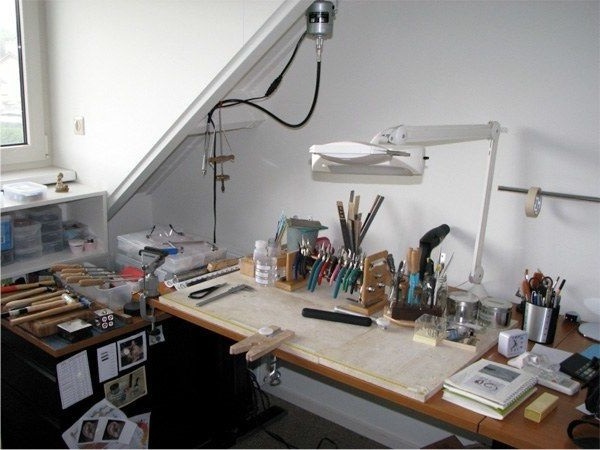 Knowing what jewelry making supplies you need is an important part of jewelry making. Your personality will have a lot to do with with what you purchase and store for usage. I tend to buy everything at once, and feel that I have to have lots of components in order to have the freedom to create and this process gets expensive. My friend Susan is more organized and she plans each piece and the materials she needs. Well, there is no right or wrong here; only different personalities and budget. Another aspect to consider when thinking about buying materials, jewelry making supplies and equipment is the type of designs you make. When you are beading, you will need certain basic items that are different from the usual stuff you will stock when you are involved in metal-clay or metalsmith. 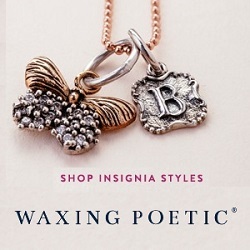 My hope is to start a series of articles about jewelry supplies and best places to buy them. This first article will give you a general idea of the basic materials to have available. Then, I will dedicate articles to the different areas of jewelry making. The first place to learn more about jewelry making, tools and techniques is in a class. 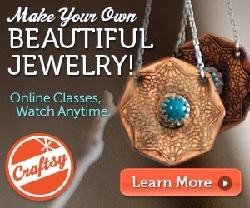 Today, there are many places where you can start learning the art of making jewelry. This includes classes at local community centers, colleges and universities, and art schools. As you become more familiar with the techniques and processes involved in jewelry making, your personal jewelry making style will develop. In addition to a collection of jewelry making tools you will also need a variety of Jewelry making supplies to design your creations. I stock up on these wonderful gems. There are many types, sizes, and colors of beads are available, you can find them in your local bead shop, the internet, or jewelry shows. Choose the types of beads you like best, whether gemstone, glass, clay, pearl, etc. . 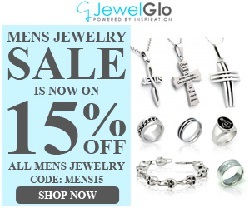 Important items to have in hand – they are things like jump rings, ear hooks, and clasps. They come in different kinds of designs and metals. The stringing material you choose will depend on the project you are making. For necklaces, you can buy nylon thread and coated beading wire in a variety of colors. . If you are making wire wrap jewelry, you will need wire to work with. Wire comes in different sizes, shapes, colors, types of metals, and hardness. . These are fine silver findings that you can use with metal clay. They are fire resistant. A basic variety of metal-clay components, such as; lump, syringe, paste, etc. I keep a variety of gauges of sterling silver metal. I also like to have some metal that has been textured. Another material that I always have in my shop is a bi-metal sheet of 22K gold over sterling silver. . I keep a good healthy stock of this basic component. You can never have enough solder. I buy my metal and solder, as well as many tools from them. Their service is fast and they have a wonderful learning department. You can always talk to someone when you have a question. . I love this place, their selection is incredible. Their textured sterling silver sheet is extensive. Their service is high quality , and they ship your order promptly. . This Company is based in Tel Aviv, they have a unique variety of findings, components and jewelry making supplies. I use their sterling silver ornaments in my designs. 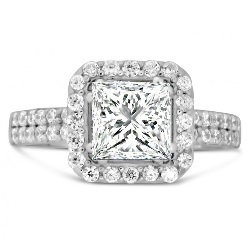 They have a fast turn around service and an easy on-line ordering process. The owner Marlene usually answers the phone, talk about service. Their metal-clay products are extensive and you can find unique components and tools that are developed by them. My experience with them has always been incredibly positive and they go out of the way to help you. Another supply place I visit and buy from. They have unique tools and components and their tutorials are great! . I buy many of my findings from them. They offer a great selection of components, findings and beads. The best part….Free Shipping! . Extensive supply catalog, they ship fast and they have an incredible learning center with tutorials. For a beginner they learning center, is a great place to start. Most of the beads and pearls I use have been purchased at shows. There is something special about selecting what you want. I have developed an extensive list of suppliers I visit at the different shows. Let’s not forget you local bead shops. They have some basic items that you can buy from them. Subscribe to their e-mail info list, that way you can know of their specials. Many bead shops offer discount for wholesale buyers. Ask them before you start shopping. Most important get to know the people that works there. They have a wealth of information that they are willing to share. This is just a partial list and it is not meant as a promotional article or to be exclusive of other jewelry making supplies stores available. My hope is just to give you an overall look. I will continue to share other places in the near future. In the mean time, if you have a favorite jewelry supplies store, please share it with us.